Are you searching for the topic fishing near me? There are a lot of fishing spots near us but finding perfect spot is really tough. In this section, We have decided to share with you some of the best fishing spots, lake even ponds in the United States of America. 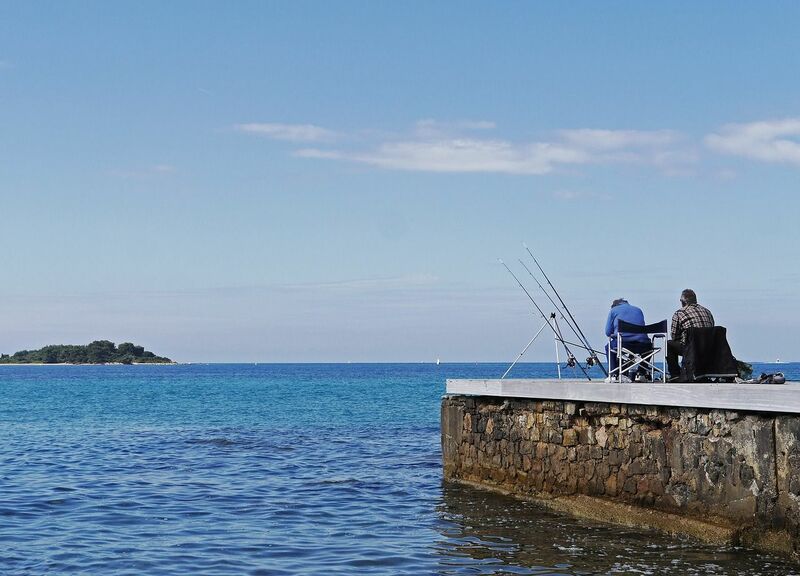 We have listed five amazing spots where you have to practice your fishing skills whenever you have enough time. We hope this variety of locations meet the expectation of any angler across the US and even those people who visit for long distances. Outer Banks is best for flyfishing, inshore charter fishing, braking fishing and pier fishing which is available here. When angler goes on large boats, headboat offer all supplies which are necessary for catching fish. They can provide fishing reels, fishing rods, hooks, bait, and fishing licenses also. Most of the women and fisherman seem to like to reel in catches from boats and want to use fish finder that come with everything that they might need. Fly fishing enthusiasts prefer a must visit this large river. It has limited access and public access fishing spots are worth braving. The Bighorn River is actually home to brown trout but anybody can catch prized rainbows. Most of the fisherman can stay at nearby campgrounds. Orvis has made a report describing the fish species, the water conditions, and recommended gear you want to use when you are fishing in Bighorn River. While a trip to Florida you can slightly make out from the name that this area is perfect for several species of fish. You have to visit off the southern coast of the sunshine state and it’s called fisherman’s paradise. In Florida keys, Recreational anglers love to catch bonefish, redfish, permit, snook or tarpon. They like waters between the keys and Florid’s mainland. It’s easy to spend a full day on the Islands water reeling in bass, salmon, walleye during the mild summers. Only professional fishers should attempt to catch the massive muskies which could be as long as 60 inches each. 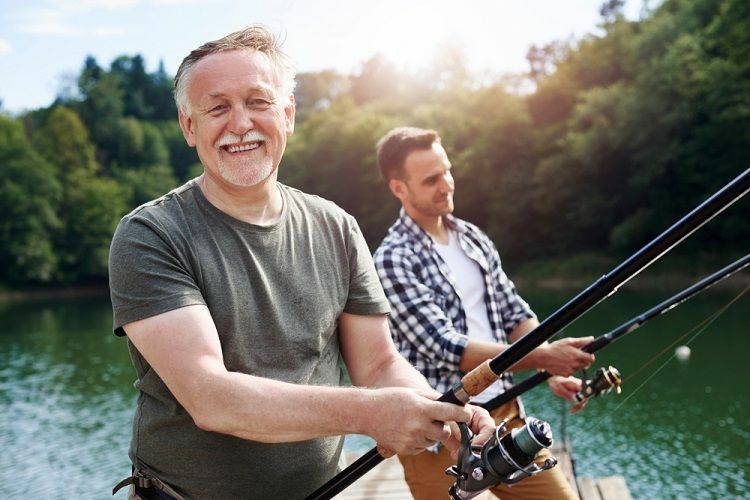 As a fisherman, you make sure you get your license either from New York state or Ontario province otherwise you can not get access to catch fish or visit the Islands. If you like to visit the north site and catching something different than you should consider an angling trip on the kobuk river. This river length could be 200 miles long and has a healthy environment which is very helpful for any fishing enthusiasts. In this spot Sheefish can cause a serious fight that’s why most of the angler like to battle with this. They could be strong, huge, and fast. So you should need a brief guide and go for an adventure. Another common topic of people searching is fishing lakes near me. Lake Mead is the best fishing spots near you. If you visit Nevada you will find that the best months for fishing are from July to December. Most of the anglers like to relax and enjoy night time fishing. Striped bass is the best attraction of Lake Mead which weight could be forty founds. There are a lot of fishing forum online that might help you to find out the region of public fishing near you but this article describes some common place of fishing near me. You already know that most Angler will help you without expecting anything in return.